AzureLite provides all of the tools necessary to design top quality mainsails, genoas and spinnakers (symmetric and asymmetric) but in significantly less time. AzureLite is user-friendly, easy to learn and extremely accurate. Save time and material. Super computational accuracy eliminates the need for traditional ‘second layout’ fairing of assembled sail edges. 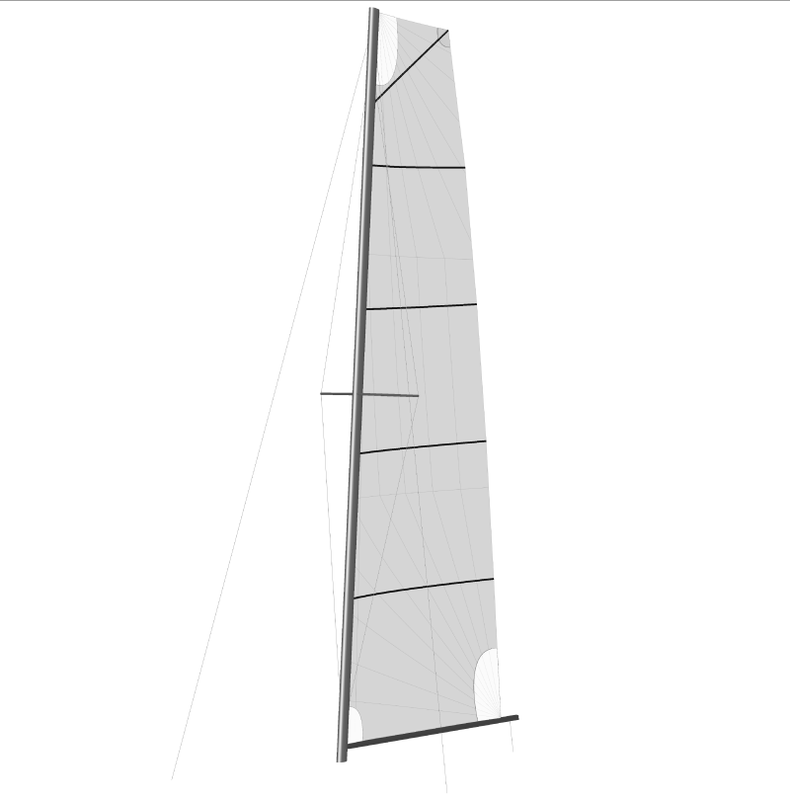 Accurate sail shape, thanks to the various design parameters available. Complete sail corner reinforcement patch and UV-covers, design tools included.